Aside from being one of the most famous actresses in the world, Julia Roberts has always been very private about her family. Roberts has three children: twins Hazel and Phinnaeus born in 2004, and son Herny born in 2007. Until recently, Pretty Woman star kept her kids away from cameras, and the public barely knew how they looked like. They don’t know what I do for a living. That hasn’t really entered their life yet. They are just little kids and I’m just their mom, so there’s no coping with anything. They’ll find out one day, but by the time they’re teenagers they’ll have stuff in their lives that’s far more interesting than what their parents’ jobs are. 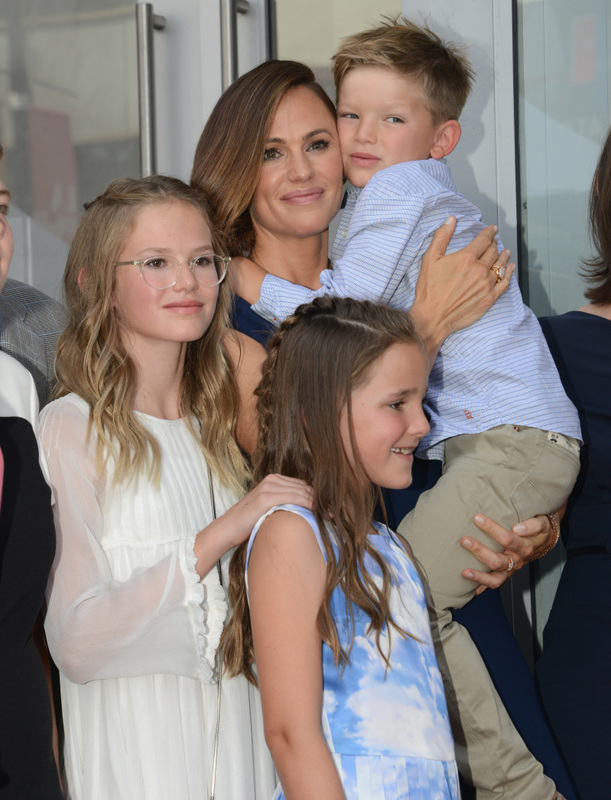 The famous actress explained that she wanted her children to grow up with the same values she did, and that required them growing up like other kids with non-celebrity parents. Perhaps, Julia's kids will thank her for ordinary childhood when they grow up. Julia Roberts isn't the only celebrity that keeps her little ones away from the spotlight, let's look at other famous women that follow her example. 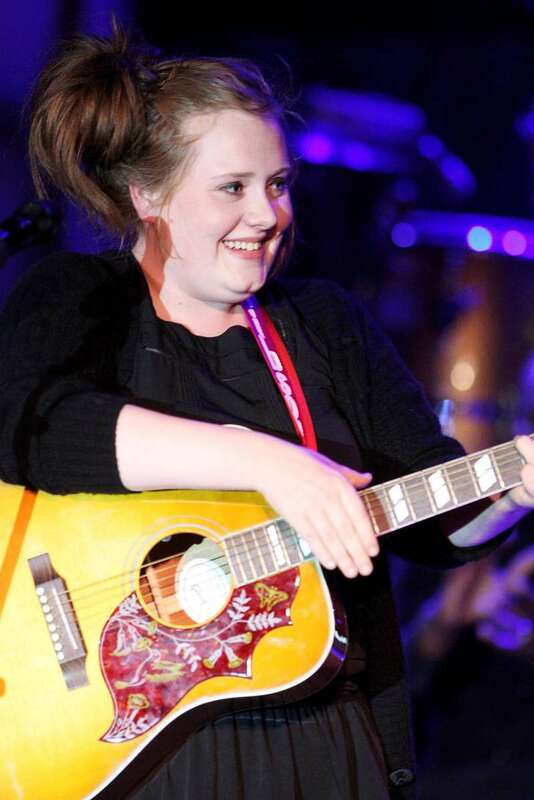 The famous UK singer doesn't want strangers' eyes on her son. For a long time, she kept his name a secret and even once sued a magazine for taking and distributing unauthorized pictures of her child. 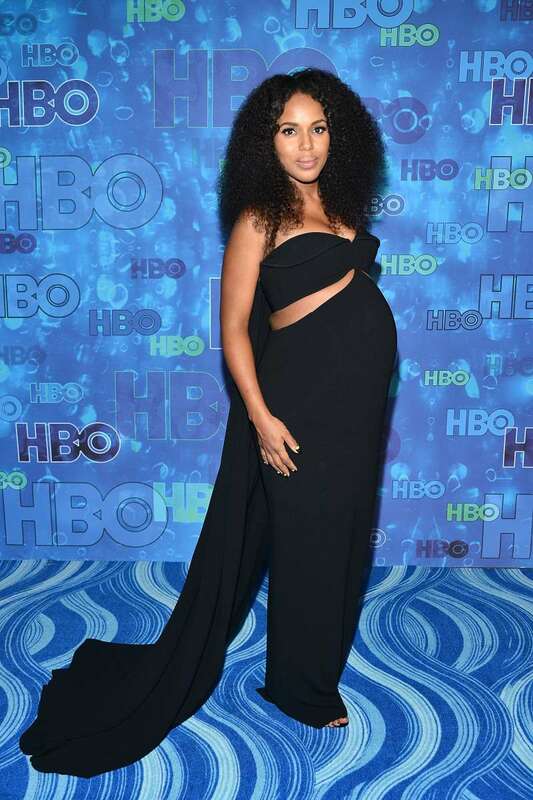 Scandal star hid her pregnancy very hard, it wasn't until she was almost due that people found out and she stepped out with her pregnant belly. Still, now that her babies are born, there are no pictures of them online. Ever since Mendes welcomed her children with Ryan Gosling, she hasn't appeared on the big screens. She dedicated herself to motherhood and protecting their family from the public. Ryan and Eva barely ever seen together, and their kids are still yet to make their debut. The famous actress explained that while she chose to be a celebrity, her children deserve their privacy. Garner is especially strict about showing her kids to strangers since her split from their father, Ben Affleck. Jennifer is concerned media might have a bad influence on her children, so she doesn't even post photos of them on her Instagram. We can respect celebrities that choose to give their children a normal childhood. It's fair to let them decide whether they want to step out in front of cameras once they're old enough to do so.